We're now offering a fully-built 100% silent PC, using Intel's latest 8th Generation CPUs and Nofan's revolutionary IcePipe processor cooling technology. This high-specification machine doesn't compromise on performance and comes with a two-year warranty. 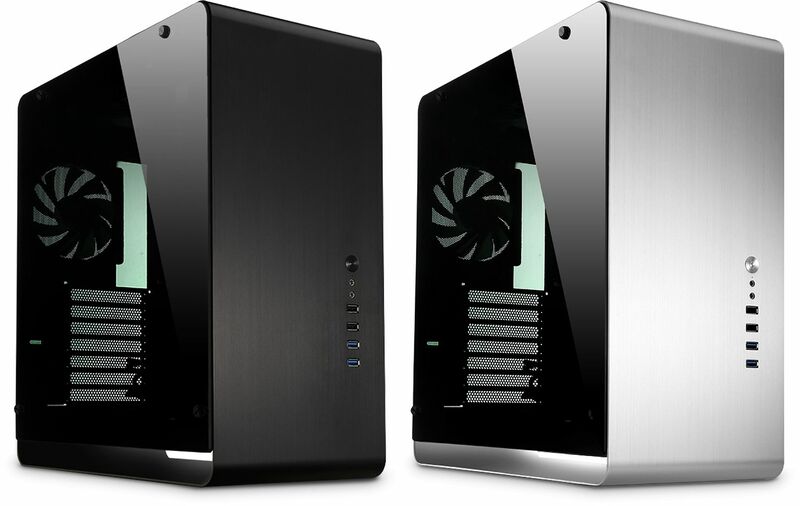 We are proud to offer the Nofan A890 Silent Desktop which is a fully-built silent computer system, ready to go that utilises Intel's latest 8th Generation CPUs and a Z390 motherboard. 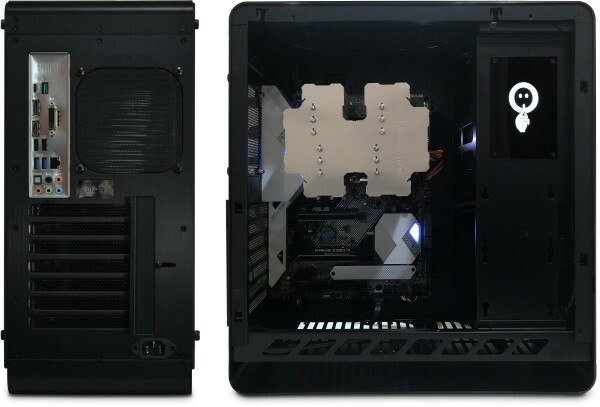 The CPUs are silently cooled by Nofan's unique IcePipe processor cooler for no noise, no dust, no moving parts and no maintenance. The machine can be configured to your exact specification and offers, as you would expect, totally silent operation. So if you need a lot of storage space (for videos or large quantities of digital photos for example), then we would recommend an HDD. On the other hand, if you prefer silence and speed (especially boot-up speed), then an SSD or M2 drive would be a better choice. Of course you can have more than one drive, so you could have the best of both worlds by choosing one of each! 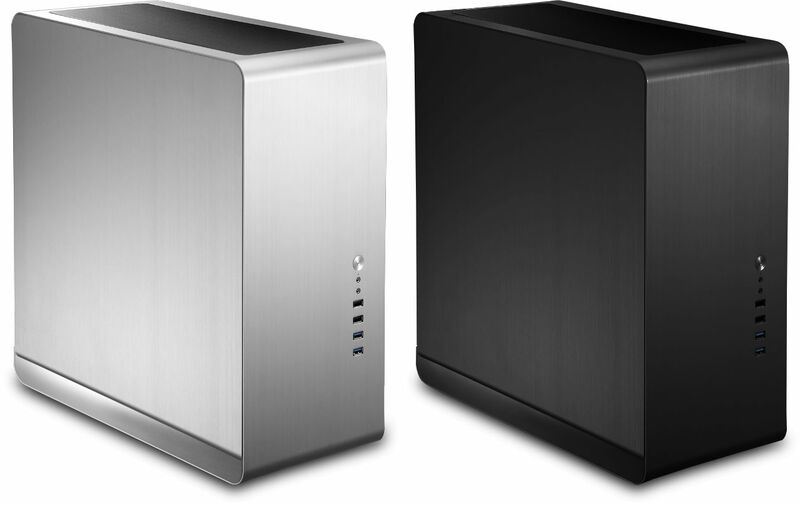 We recommend that customers chose an SSD or M2 drive as a boot drive that contains the operating system and important programs and a conventional HDD to store other data, but remember that if you intend to have a totally silent PC you might want to forgo the HDDs all together as they will make some noise due to their moving parts. ASUS Thunderbolt EX 3 PCI Express 3.0 x4 Card ? 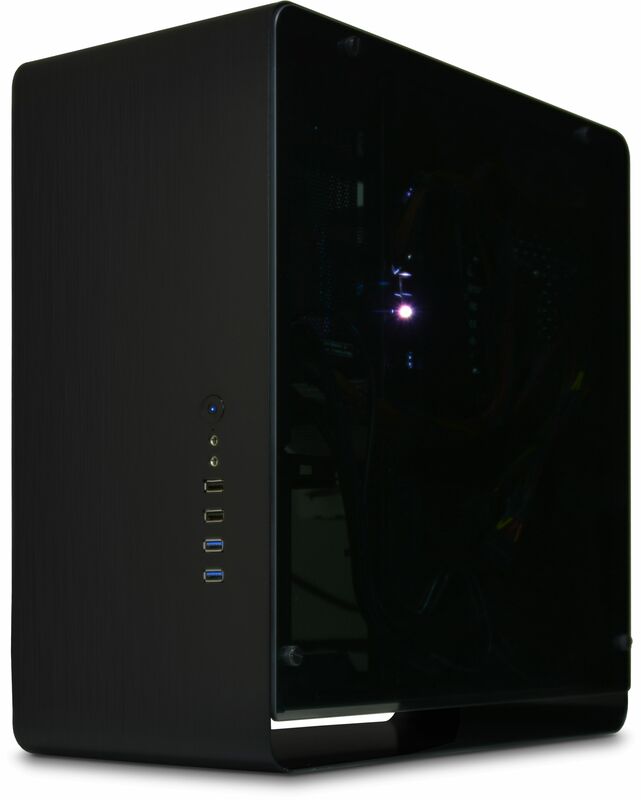 I purchased a custom build PC, a "Quiet PC Nofan A890 Silent Desktop", it was delivered on time, all spare parts were included. The customer support was fast and friendly, so a 5 out of 5 star rating is well deserved. 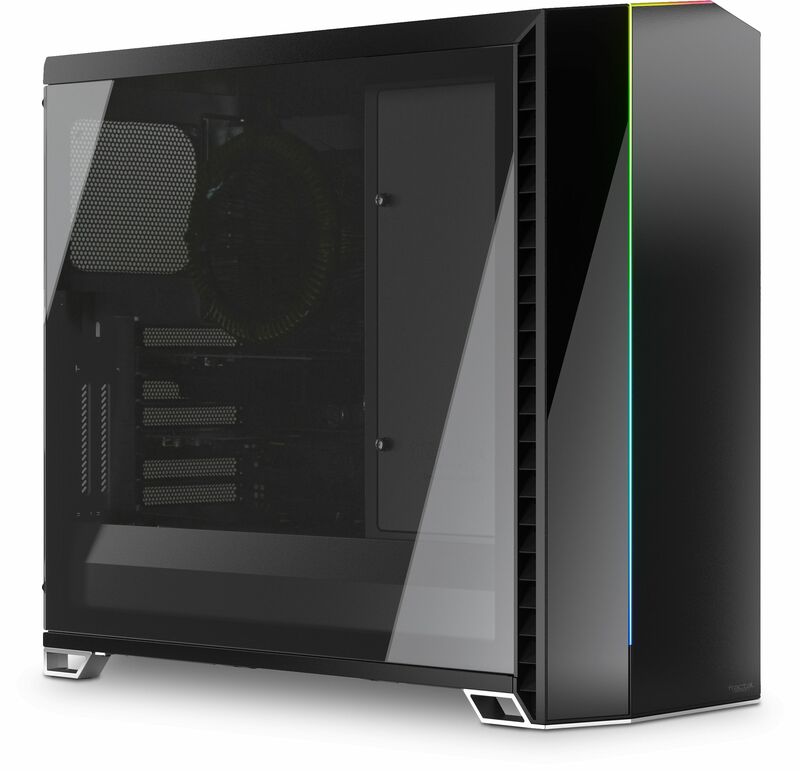 Next time I need a new PC, I will buy from Quiet PC.com, and I will highly recommend the site to anybody that needs a new custom build a PC.